A collection of books and other things I think are excellent. 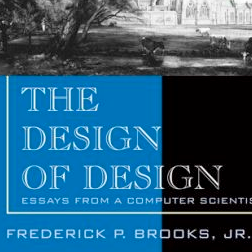 The legendary Fred Brooks discusses the nuances of design itself. 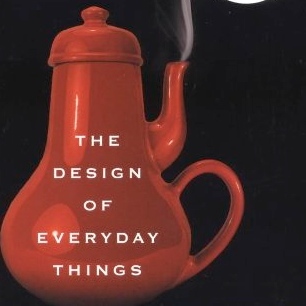 Gentle introduction to usability and interface design. 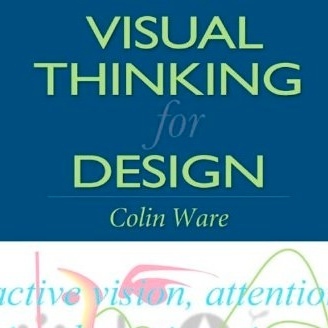 Renowned text on human visual perception. 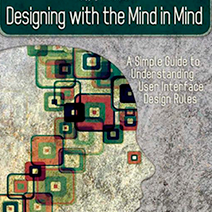 Renowned text of basic usability principles. 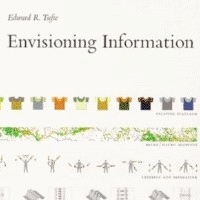 Recent text from visualization expert Edward Tufte. 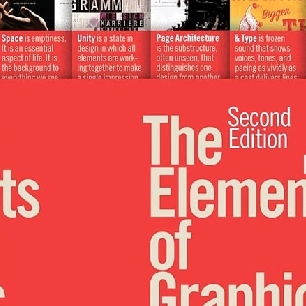 Rapid introduction to graphic design. Great introductory book to programming using Python. 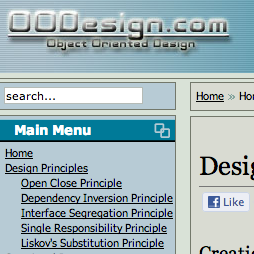 Accessible resource for object-oriented software patterns. 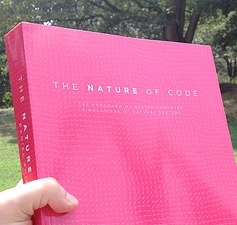 Innovative text providing a friendly introduction to modeling nature, emergence, and evolution in software.